Make a statement with our Como ring! 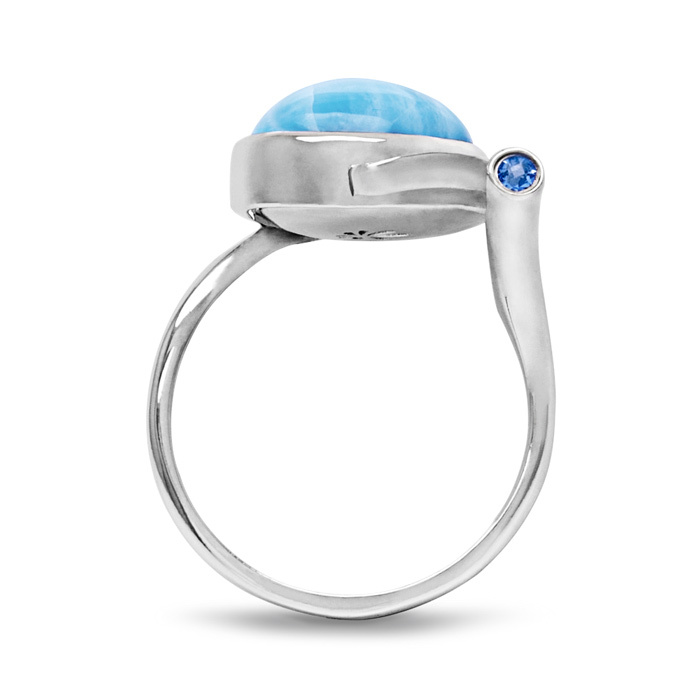 A deep and enigmatic round of larimar is encircled in silver, and accompanied by a row of sparkling white sapphires. An elevated design that matches your elevated style. Pure brilliance.